Helps you plan and negotiate, guides you through choices, then writes a draft agreement ready for review or signatures. Try it for free! Click here to download a trial version. Windows single-case version. Requires monitor resolution 1024 x 768 or higher. DealMaker helps you organize your facts and your thinking, develop options for discussion, and frame questions you might have for a neutral attorney-mediator. It acts as a checklist to make sure you’ve thought of everything. DealMaker guides you to enter information and make decisions, then it writes a comprehensive draft agreement, ready for signatures or a review. 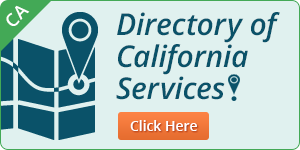 DealMaker has tips on each screen and extensive Help files full of important information and sound advice. With the power of software, DealMaker addresses all issues, including transfers or sales of real estate and pension funds. If you have minor children, DealMaker guides you through a variety of customized parenting plans. DealMaker will save you a lot! Attorneys charge $1,500 to $3,000 or more to draft a settlement agreement. With DealMaker, you can do it for $94.95 $64.95! Even if you get advice before and/or a review after you make your agreement, you are still way ahead in increased understanding and confidence, and getting advice and a review will cost much less than having an attorney draft your agreement from scratch. DealMaker is powerful yet easy to use. Saves in editable format. DealMaker allows you to view, print, or save your agreement in PDF or in RTF format that can be edited in any full-featured word processor. Worksheets included! DealMaker prints worksheets that are like a checklist of everything you need to think about. Convenient for negotiating or thinking about your agreement when you are away from your computer. Includes free updates until new features require a version upgrade, which is not expected any time soon. Use the automatic update checker under the Help menu to check automatically, or check manually from time to time for updates to make sure you have the latest and the best version. If you like it, use DealMaker’s Help menu to register online or by phone and immediately get your key code. Or register by mail or fax. Just enter information and make decisions requested. DealMaker is like a checklist of everything you need to think about. Each screen has TIPs to guide you plus extensive help files full of important information and advice. Print the worksheets to help guide your thinking and negotiation. 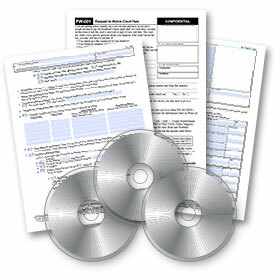 When done, DealMaker will print a comprehensive draft agreement, ready for signature or review. 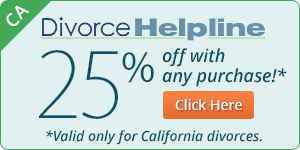 To learn about our DealMaker/Divorce Helpline bundle for California cases, click here.